Born in Llanelli in 1956, and trained at Dyfed College of Art and Croydon College of Art, Mary Griffiths is an established figure on the British art scene. 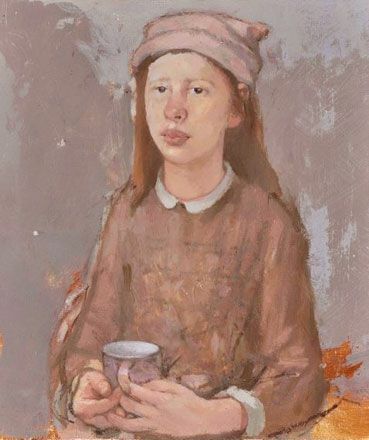 Winner of numerous prizes for her drawings and paintings, including the Hunting Art Prize, she was recognised in Wales with the Gold Medal in Fine Art at the 1994 National Eisteddfod. 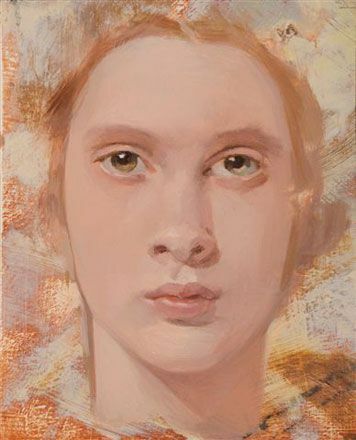 Her work has been selected for exhibition at the National Portrait Gallery and Royal Society of Portrait Painters. Her outstanding draughtsmanship, combined with a very direct and unsentimental approach to her subject matter, has garnered rave reviews in the art press and ensured a loyal body of collectors. 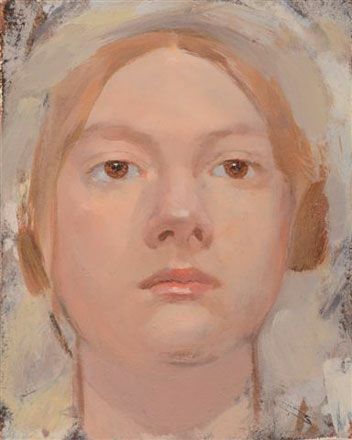 Her paintings are always figurative and beautifully lit, often portraying elderly men and women, whose characterful faces she particularly enjoys painting. These figures are sometimes alone, sometimes frozen in intriguing tableaux, but always memorable. Her shows have included several prestigious exhibitions in London and abroad. In 2000 she was elected to the Royal Cambrian Academy at the invitation of Sir Kyffin Williams RA.